Reporting medical conditions to RMS In NSW the Road Transport (Driver Licensing) Regulations 2008 specifies that it is the legal responsibility of the licence holder to report any permanent or long-term... The RMS website explains the NSW road rules, testing and licensing information as well as having some great resources to help you on your jouney to getting your P1 Driver's Licence. The RMS, in conjunction with Kempsey Shire Council, has developed and distributes free community education resources. 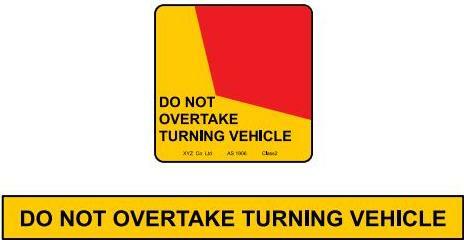 Road Users� Handbook Summary. 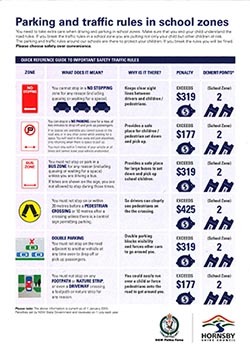 The Road Users� Handbook produced by Roads and Maritime Services (RMS) explains the main rules which apply to all road users and must be read and understood if you want to pass the Driver Knowledge Test and hold a drivers licence in NSW.